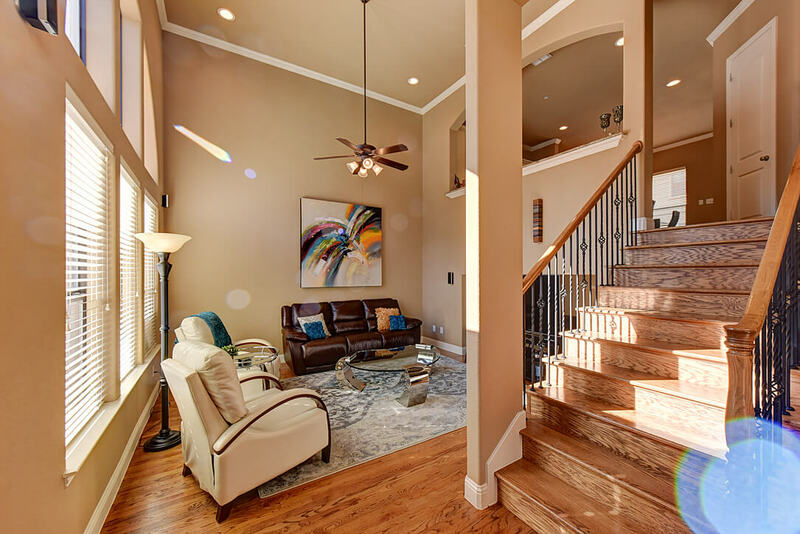 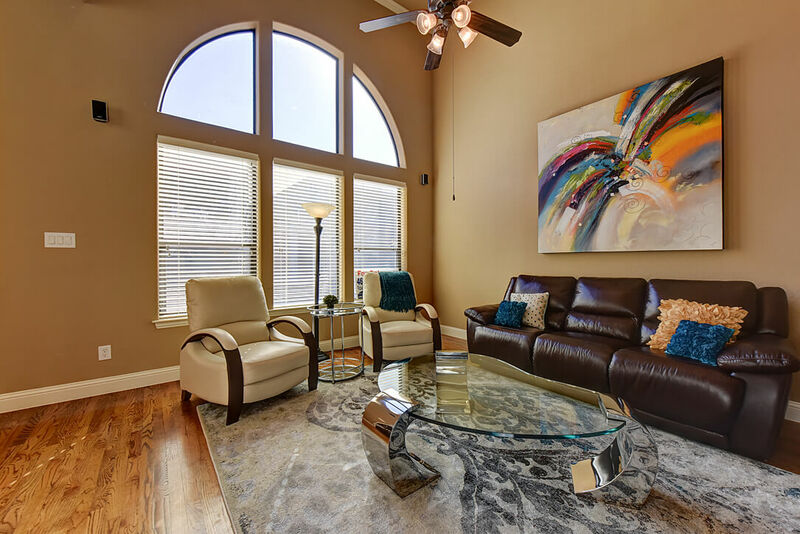 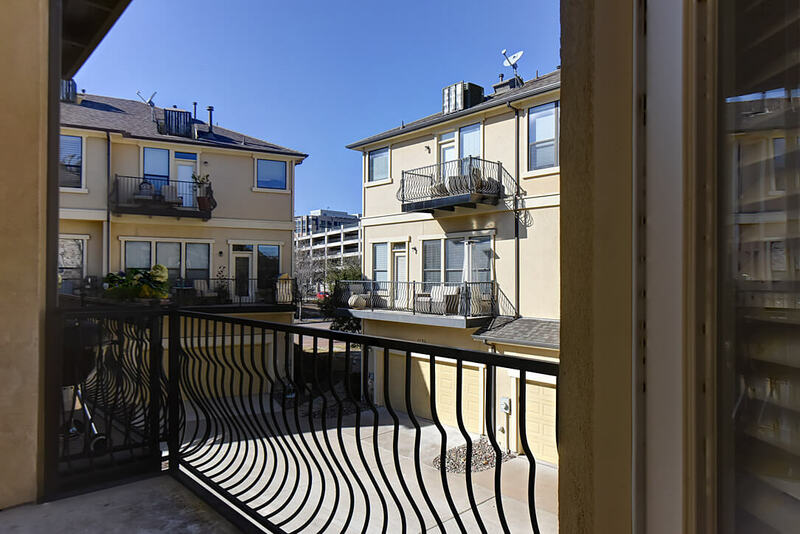 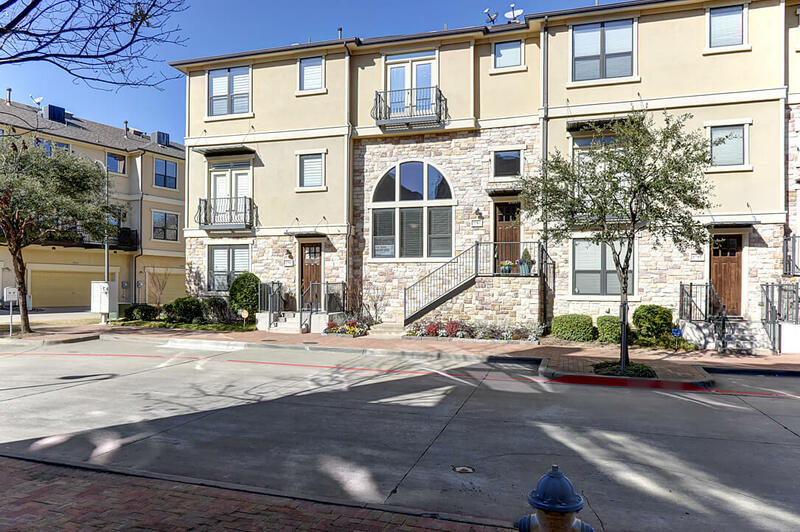 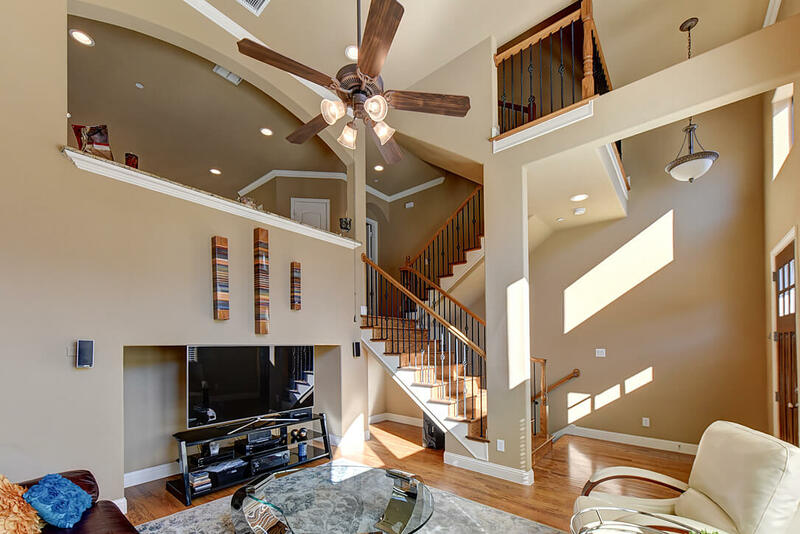 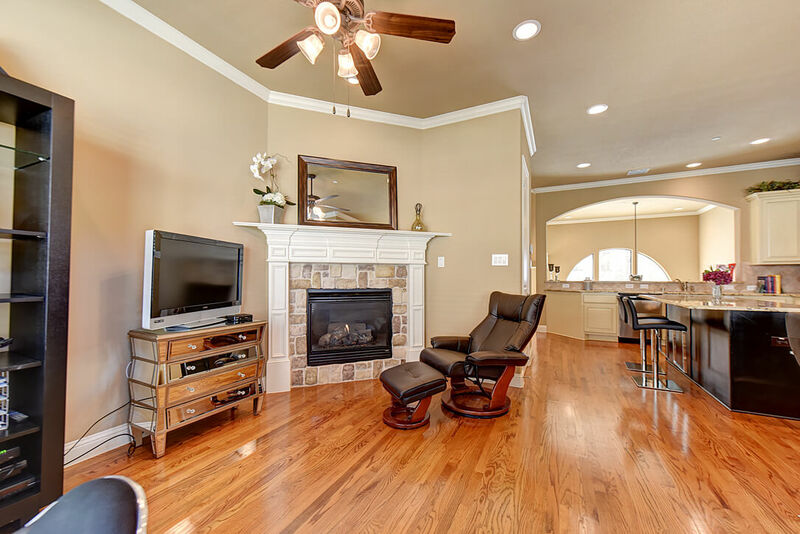 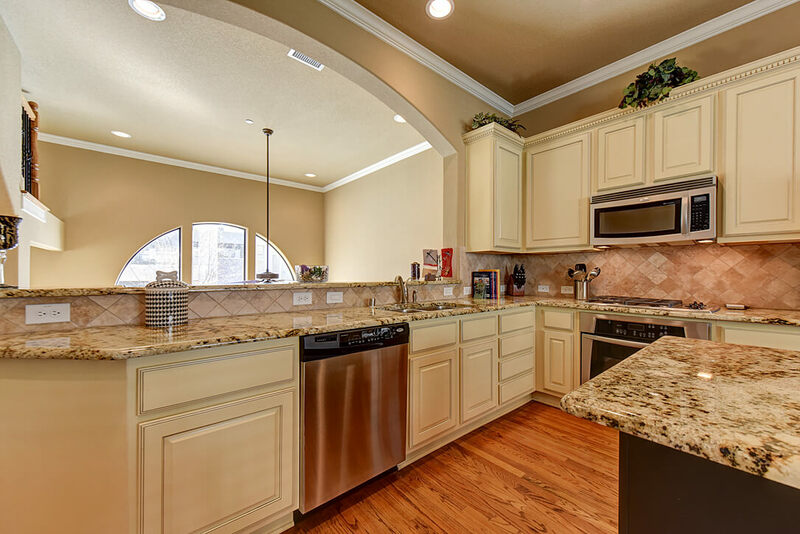 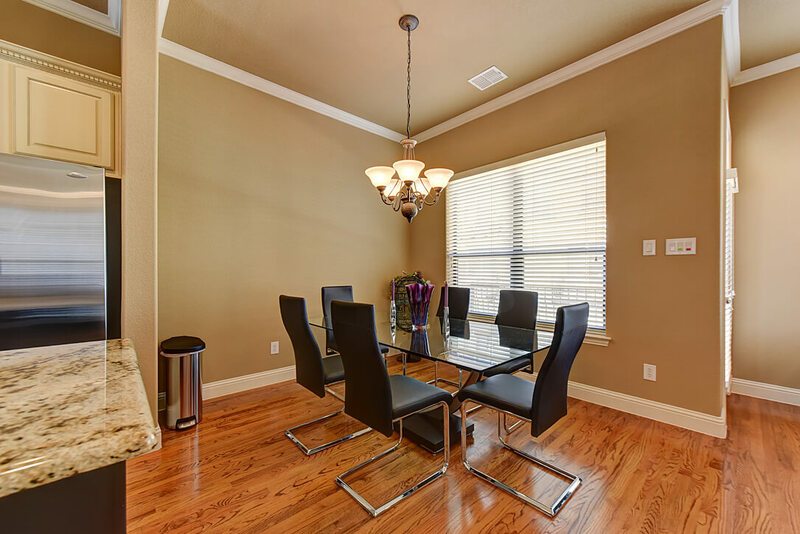 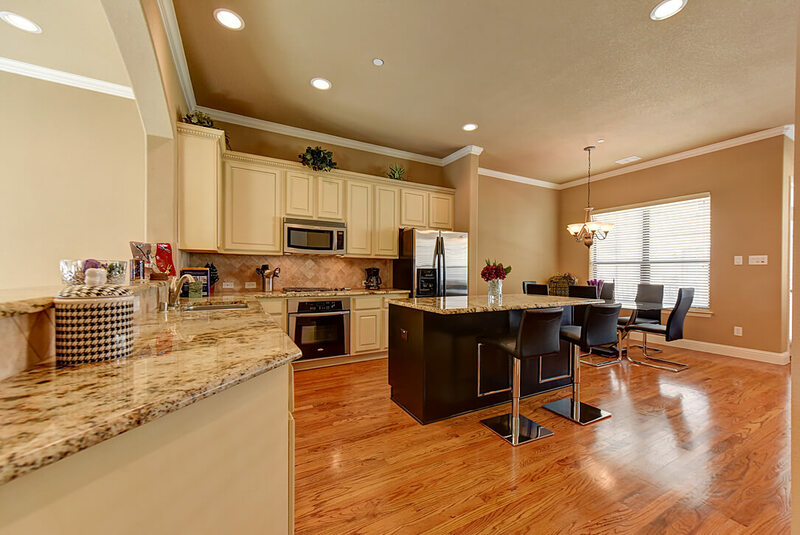 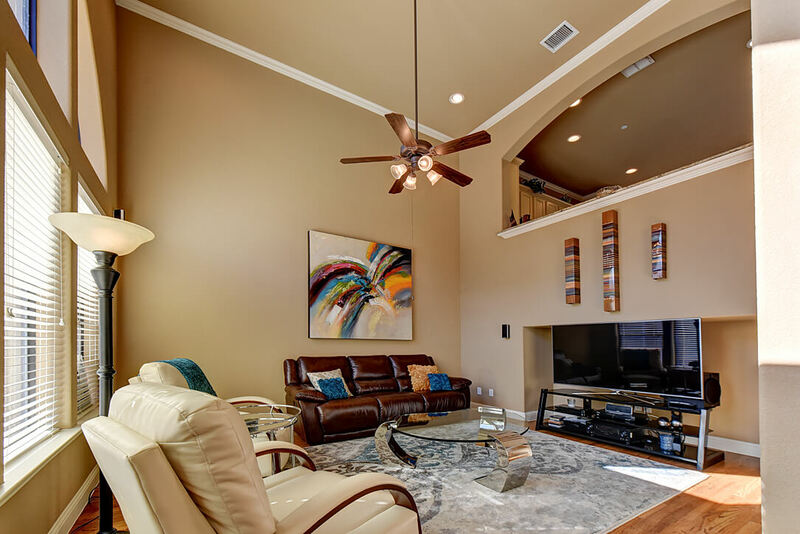 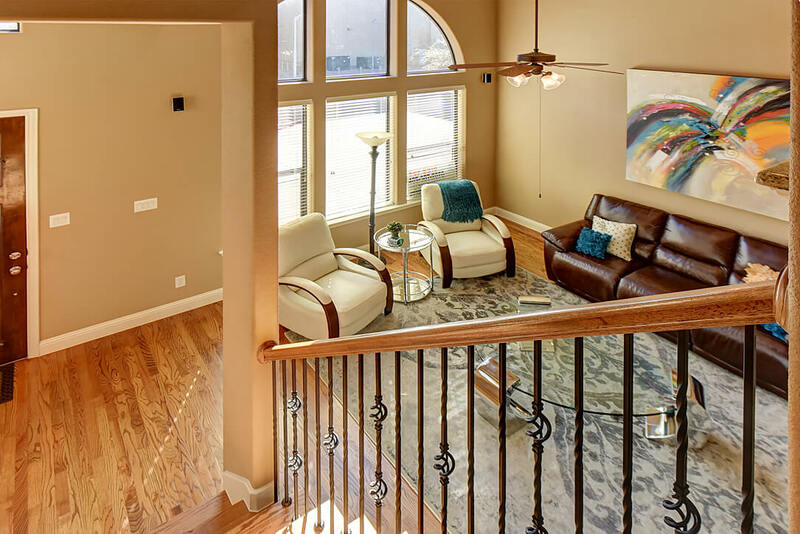 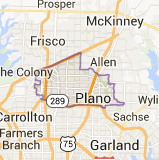 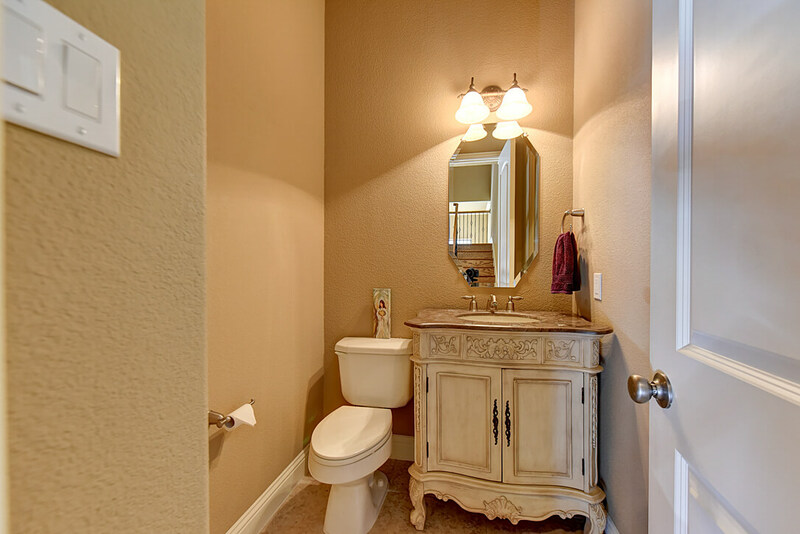 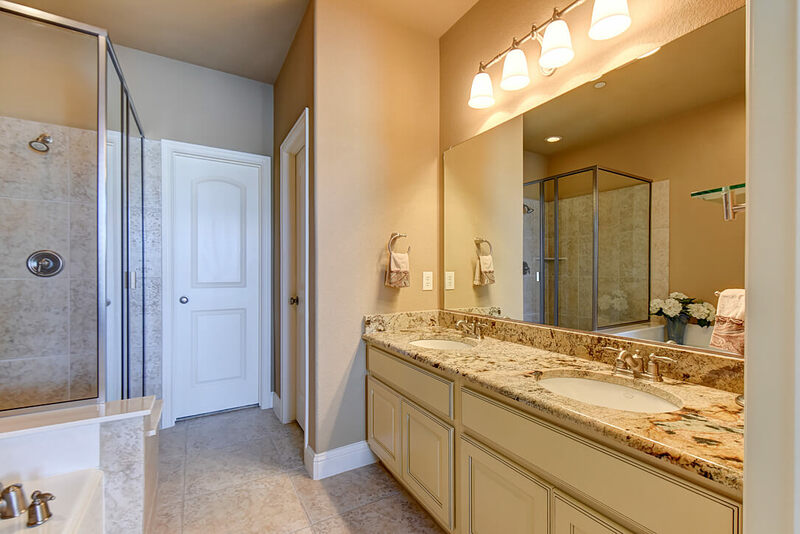 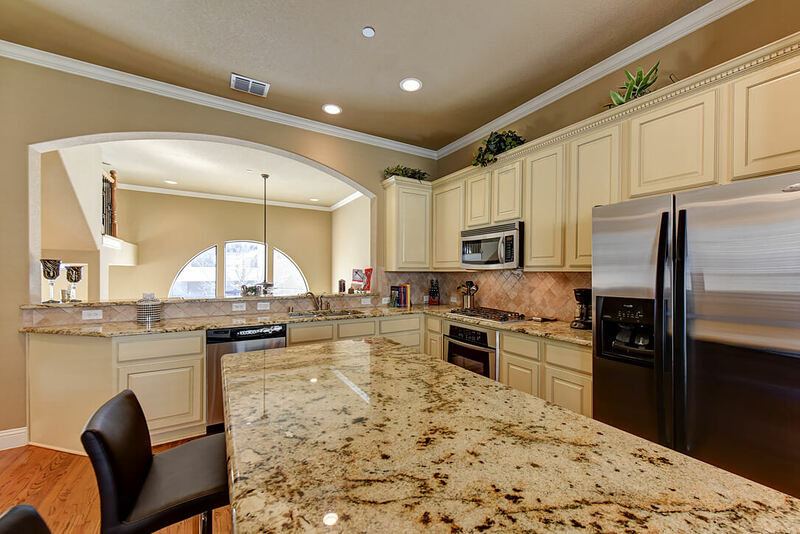 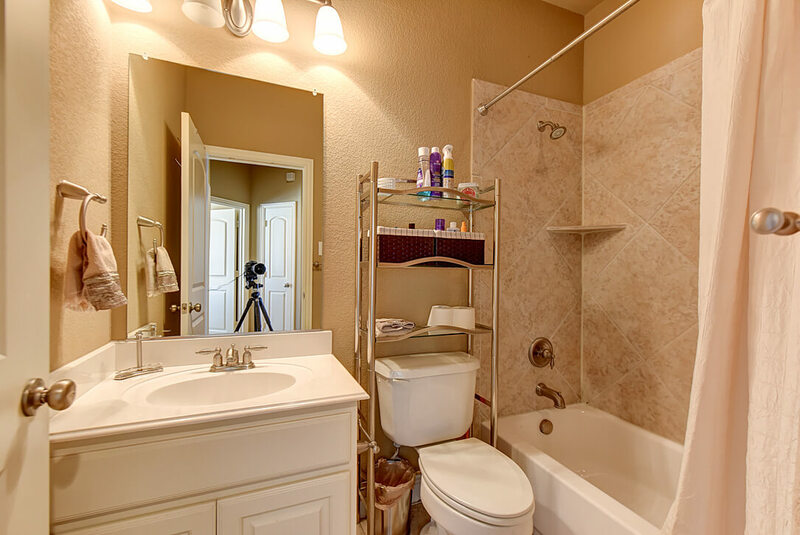 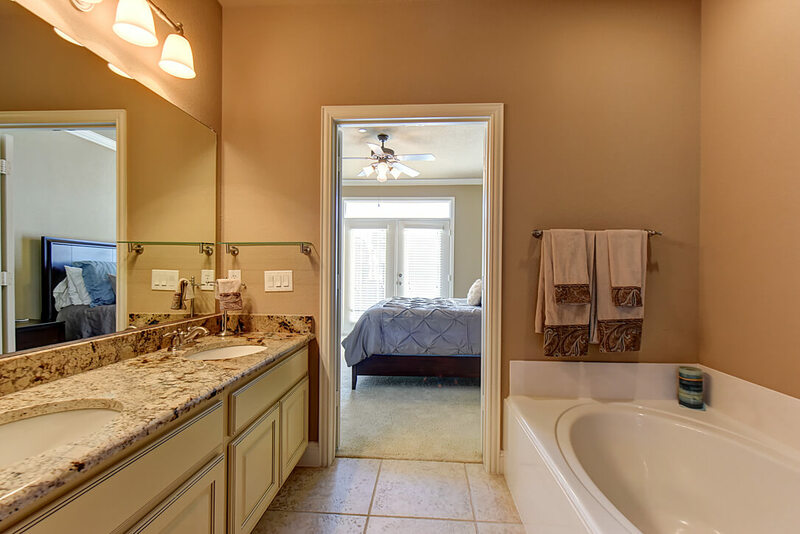 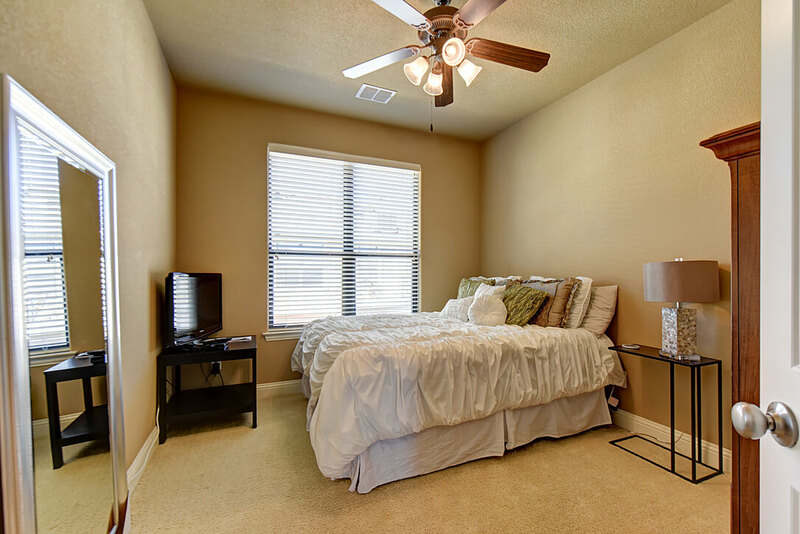 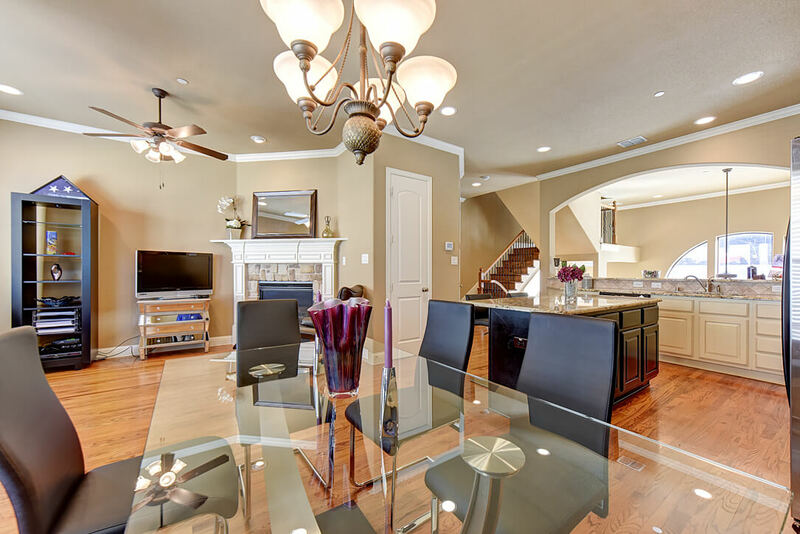 Enjoy the Urban lifestyle – Town home for sale in Plano, Texas. 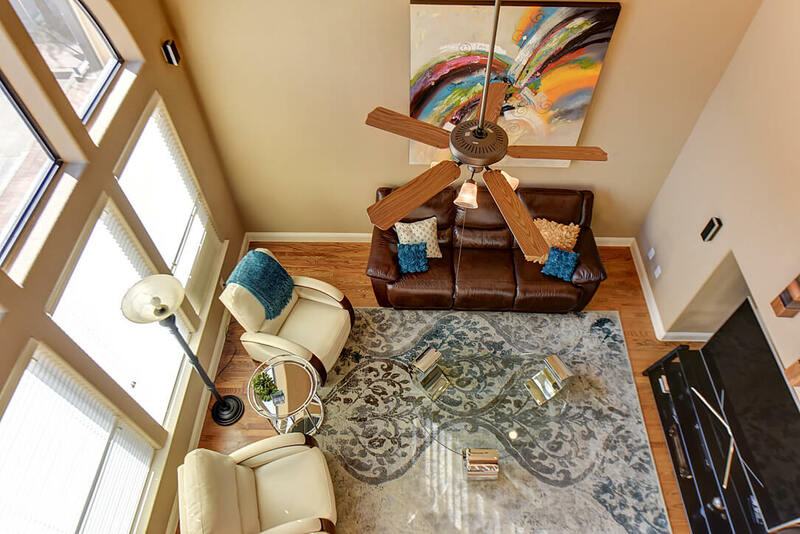 Offered for $465,000. 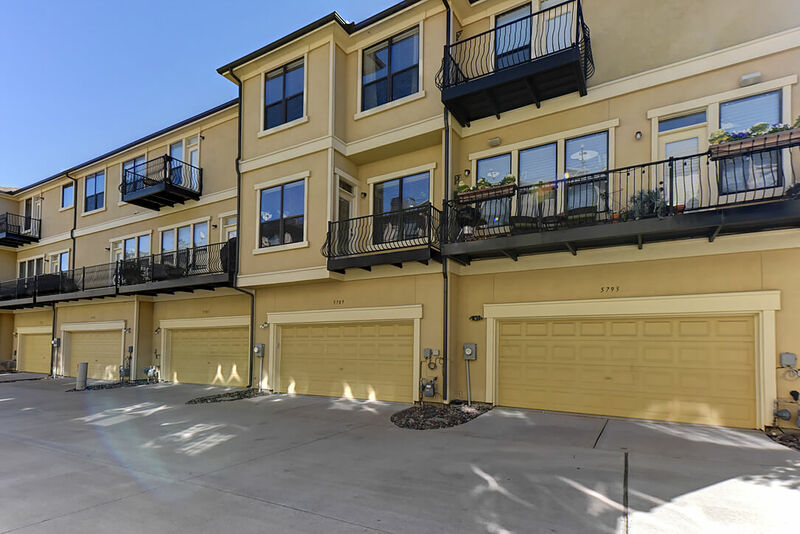 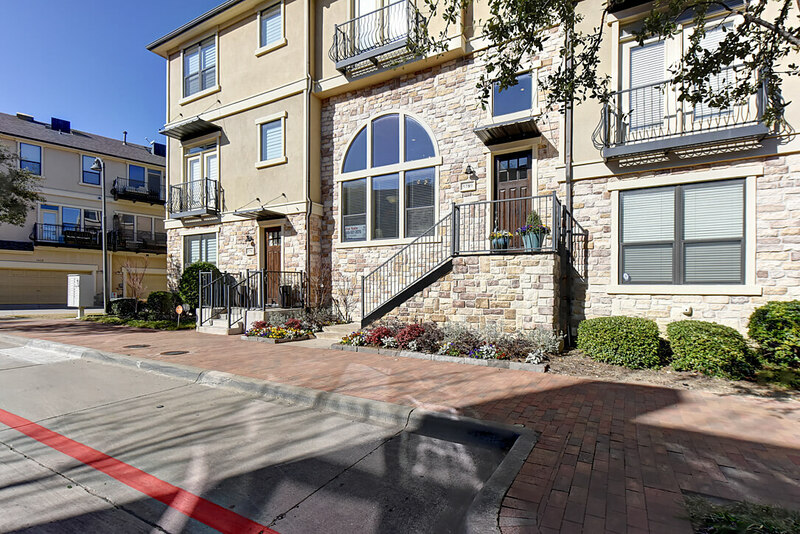 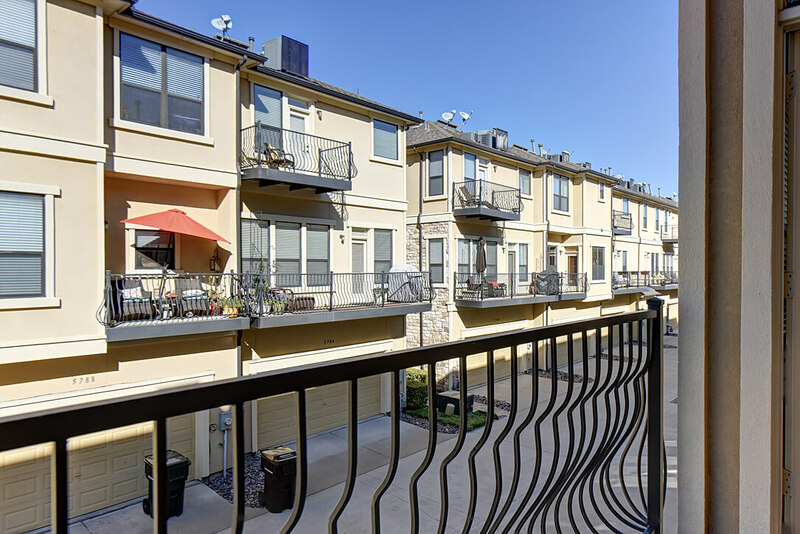 Spacious tri-level town home at Legacy town center. 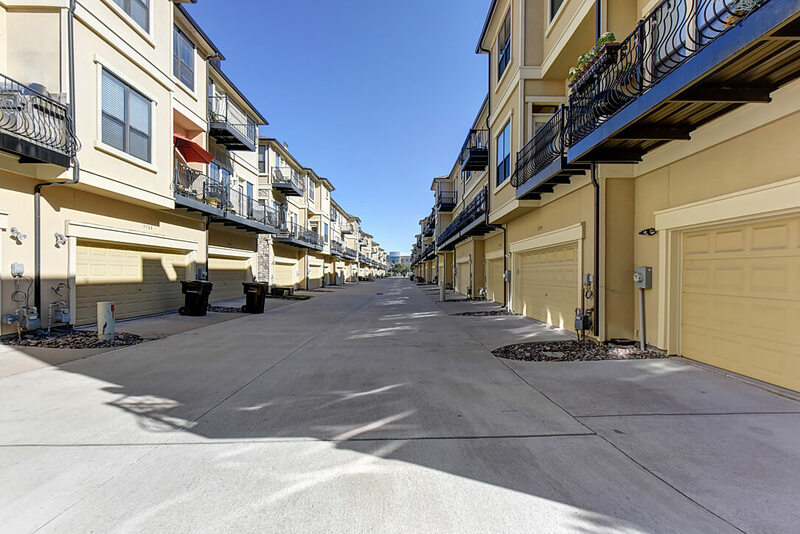 Walk to shops, restaurants, theater, work, and more. 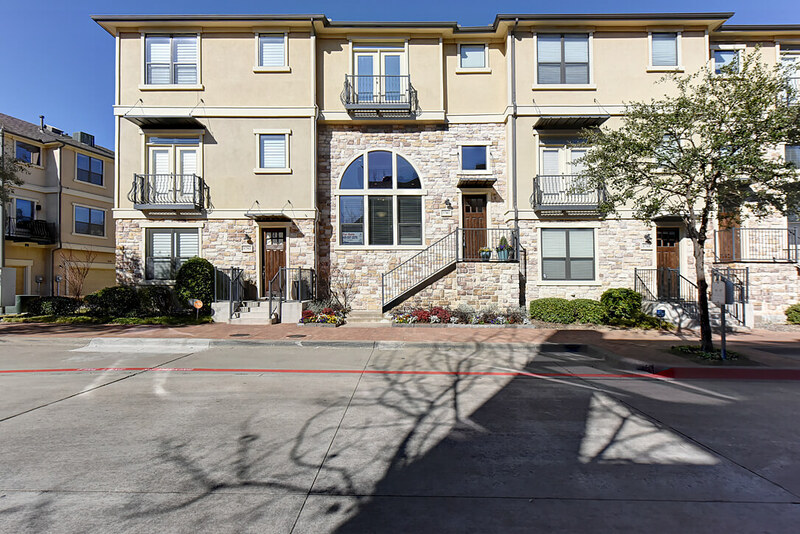 Blocks from business park, Dallas North Tollway, Sam Rayburn HW121. 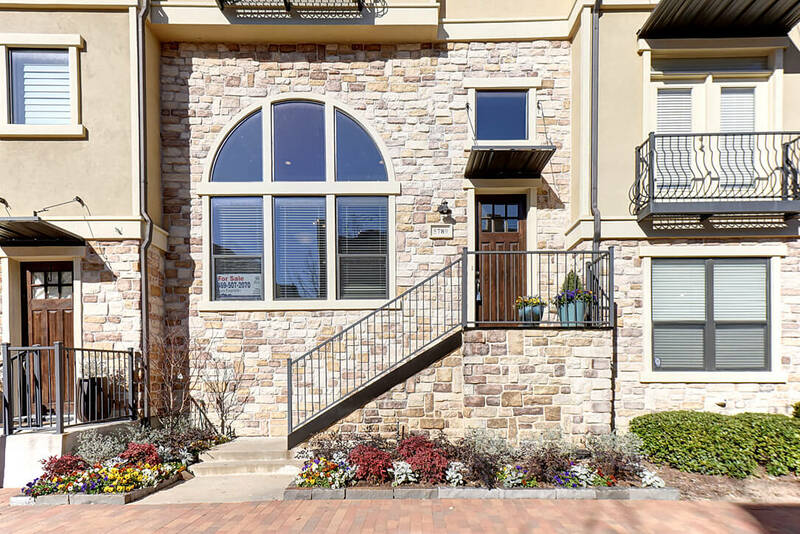 One owner, formal living area, 2nd level kitchen with granite, gas cook top, wood floors, large dining area, family room with stone fireplace, balcony and gas for easy grilling. 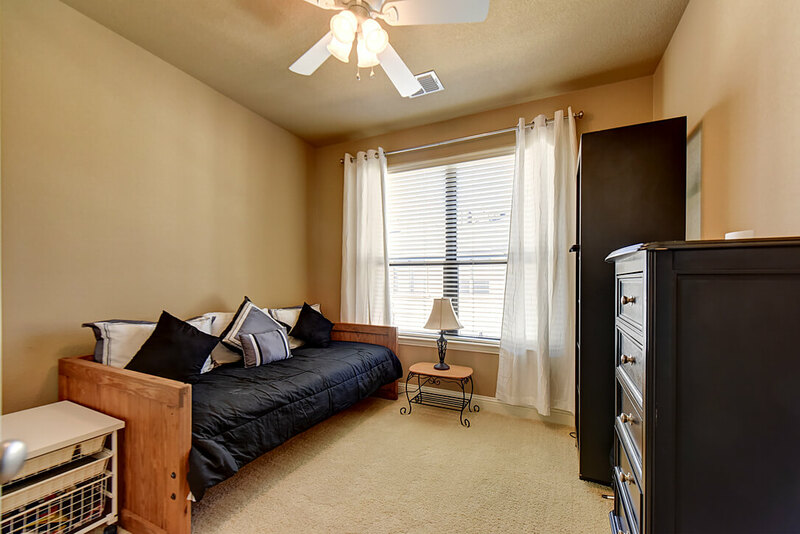 All bedrooms on 3rd floor with study or 3rd bedroom. 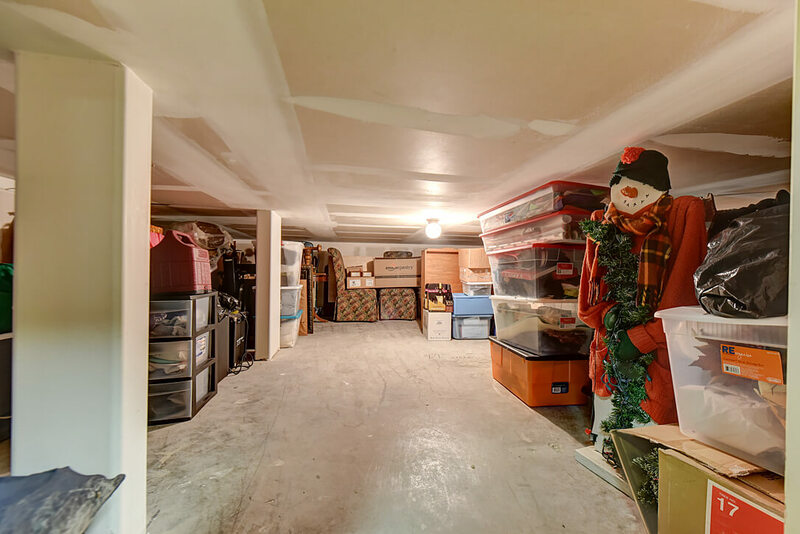 Huge storage area off 2 car attached garage.